Add water, salt and margarine to water, bring to boil. Add rice, stirring slightly, bringing back to boil. Then add lid to pot, and lower heat to simmer for approx. 20 mins. Water in meantime should be just about dissolved by the end of the 20 mins. Take off burner, and let sit for 10 mins., after first stirring rice and again putting the lid on pot! 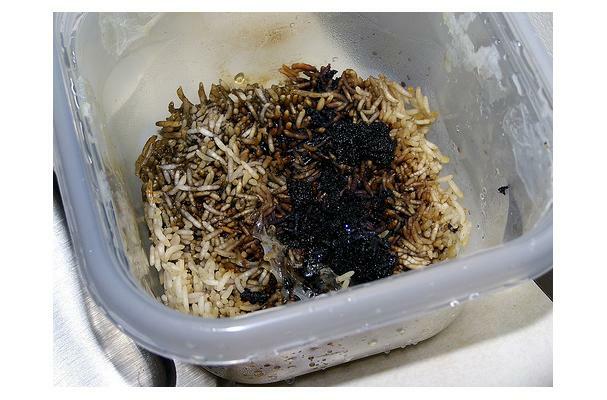 At end of 10 mins., remove lid, flake rice with a fork. Should be just fork tender.